You have probably heard of the React library. 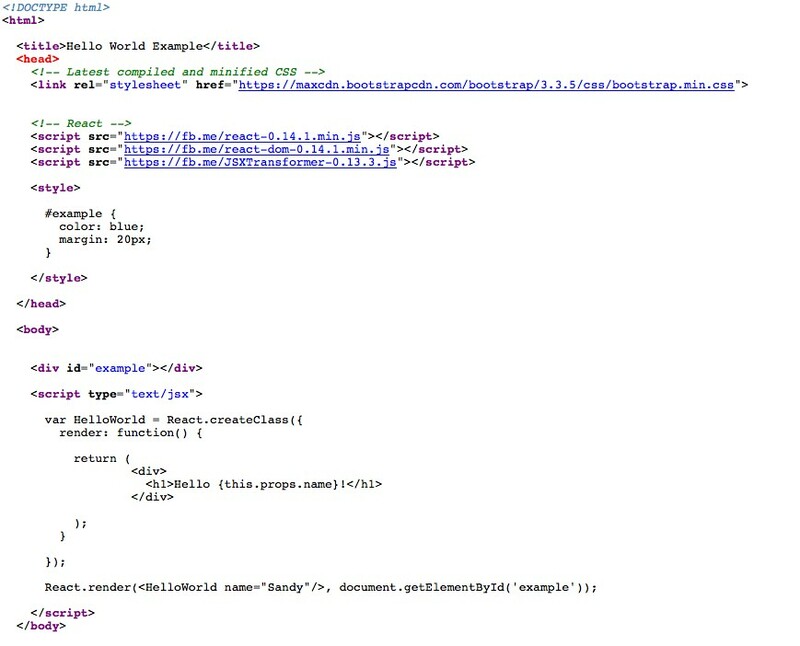 It’s a performance-minded view renderer made by the Facebook developers. 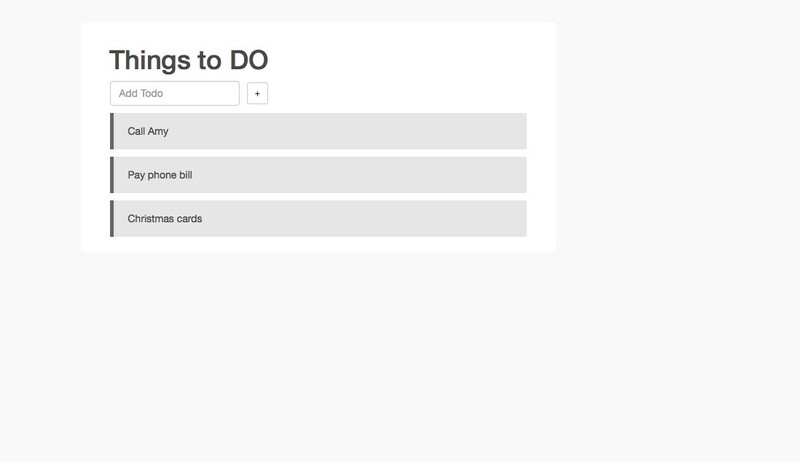 And, together we will build a web app - we will put everything together to create a basic Todo App with functions that will allows users to add, edit and delete tasks to do. The popularity of React is growing. So, don't wait - Join the class React for beginners Tutorial to get up and running with React in no-time!